Lahmia born with the will to turn their own emotions into music: melancholy, aggressiveness, elegance and violence characterize the band’s sound from the beginning. The band mix in a unique way their multiple influences (Swedish and USA death metal, black metal, doom and thrash metal) filtered through their own emotions to achieve a powerful yet melancholic sound. 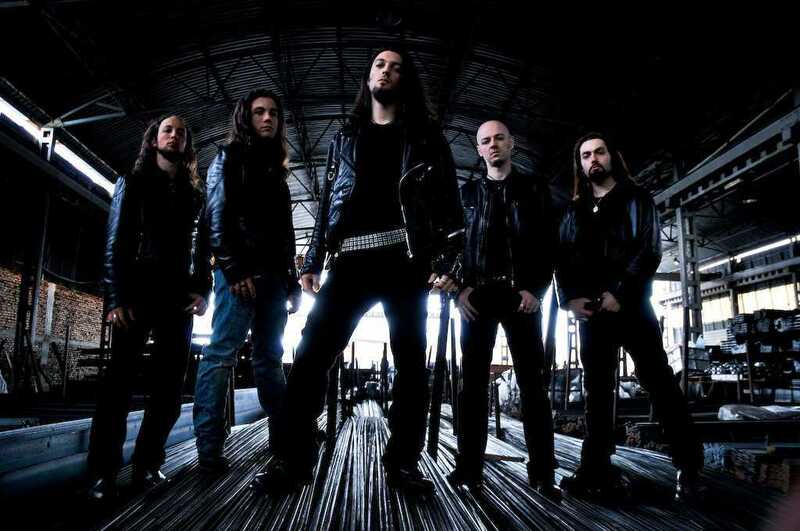 In 2007 the band met its present identity finding a stable lineup (Amèris: vocals – Flavio Gianello – lead guitar; Samuele Piacenti – rhythm guitar; Corrado Ciaccia – bass; Fabio Cesarini – drums) and the first EP “An Eternal Memory” was released receiving excellent feedback. 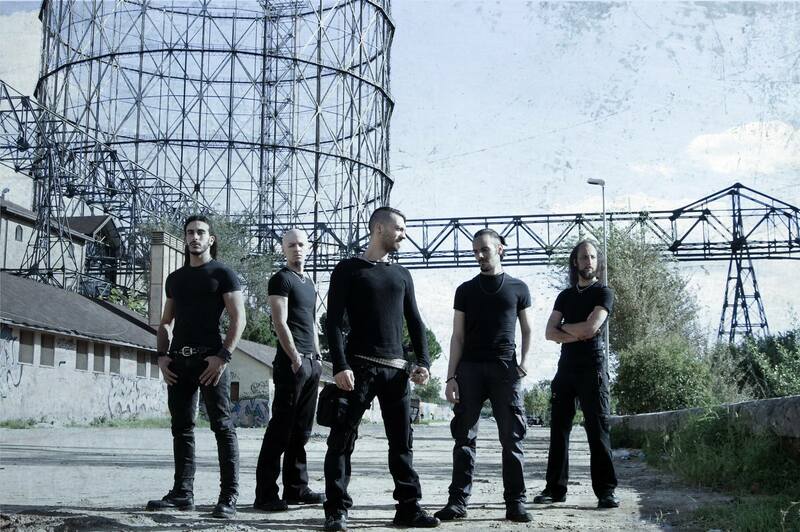 In 2008 the second EP “Forget Every Sunrise” was released receiving astounding reviews from the music press and being nominated top demo in the Italian editions of Metal Hammer, Rock Hard and Metal Maniac. Much interest was generated by the release, the EP received reviews on ‘zines all around the world which rewarded Forget Every Sunrise with an average vote of 8,2 out of 10. During 2009 the success of the EP helped Lahmia to intensify even further their live activity, performing gigs as support act for bands such as Arch Enemy, Stormlord, Disaster, Dark Lunacy, Illogicist. In 2011 the band enters in the studio for the production of their first full-length album. The album is recorded and mixed at the Outersound Studios by Giuseppe Orlando (Novembre, Necrodeath, Stormlord) and mastered at Fascination Street Studios by Jens Bogren (Opeth, Amon Amarth, Paradise Lost). The cover artwork was designed by Niklas Sundin (Dark Tranquillity, In Flames, Arch Enemy). In summer 2011 Lahmia play at Viadana Open Air opening to Dark Tranquillity and some months later is the official support act to Fleshgod Apocalypse Italian tour. In 2012 the band signes a deal with Bakertem records and on May 14 the debut album “Into The Abyss” is finally released. The album receives outstanding feedback from both press and fans: Into The Abyss is considered one of the best releases of the year by many zines and many people talk about an outstanding debut album. Unfortunately just after the release the band experience different lineup and personal problem who don’t allow the band to properly support their work live. In those years Mathias Habib substitutes Piacenti as the second guitar player (he will remain ’till 2018) and some year later, after different alternations, Andrea Torre is finally the new drummer of the band. Following few years of silence, the band starts to write new material and participates at Roma Obsura festival supporting Moonsorrow and Dark Lunacy. In 2018 the new album is ready and Lahmia return at the Outersound Studios to record the follow up to Into The Abyss named “Resilience“. Resilience is the ability of an individual to face and overcome a traumatic event and in fact the whole album is an ambitious concept that finds its origins in the crisis of values of the present day, an album aims to describe the newfound “second life” of the band after the difficult years that followed the debut Into The Abyss, one of the death metal revelations of 2012. From a musical point of view, Resilience picks up were its predecessor left off and shifts the bar in every possible way, mixing the most aggressive guitar riffs with incredible melodies and top notch musicianship. Variety has always been the band’s trademark and this new album makes no exception. The album is mastered by Mika Jussila and features a 11-minute long epic suite that is definitely not common in the genre. The cover artwork this time is cured by Gustavo Sazes (Arch Enemy, Machine Head, Morbid Angel, Cynic).